Imagine young children removed from their home to go live with strangers in an unfamiliar location or foster children being relocated. On top of that, imagine the children not having a suitcase and being forced to stuff their favorite personal belongings and toys into whatever’s handy – grocery sacks, garbage bags, and boxes. 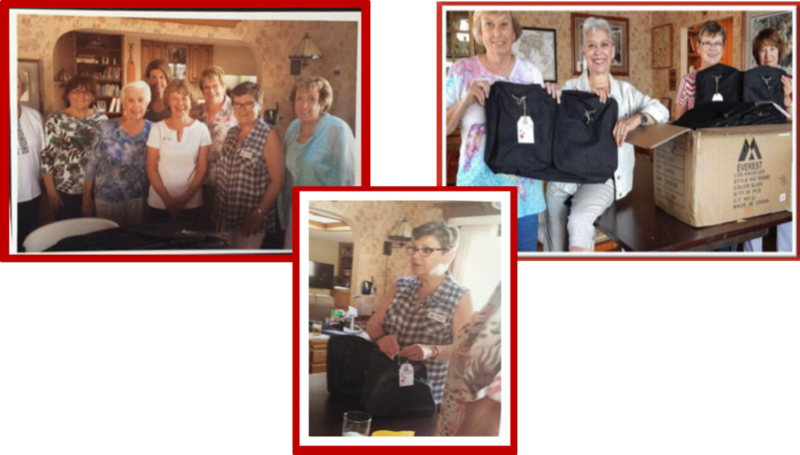 It was an all too familiar occurrence; but not anymore, thanks to volunteers who take part in Assistance League of Sierra Foothills Bags for Belongings Program. Assistance League Sierra Foothills is a nonprofit organization that provides a variety of services to homeless and disadvantaged children. 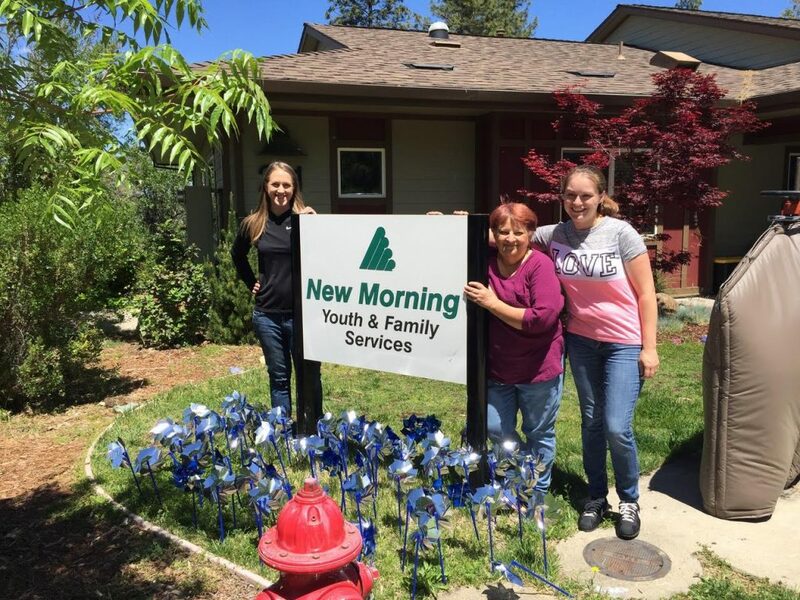 Bags for Belongings aid children who have been removed from their homes by El Dorado County Protective Services (CPS) and New Morning Youth and Family Services because of abuse or neglect. 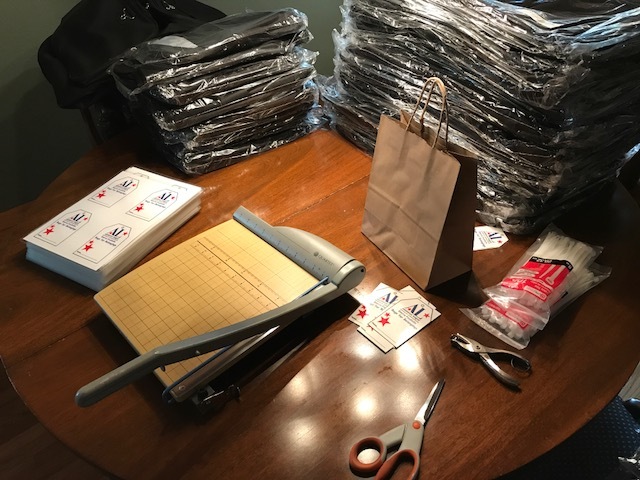 For the past 10 years, a group of volunteers gather on one specific day to pack and prepare duffel or backpacks that provide children a way take their precious belongings with dignity.